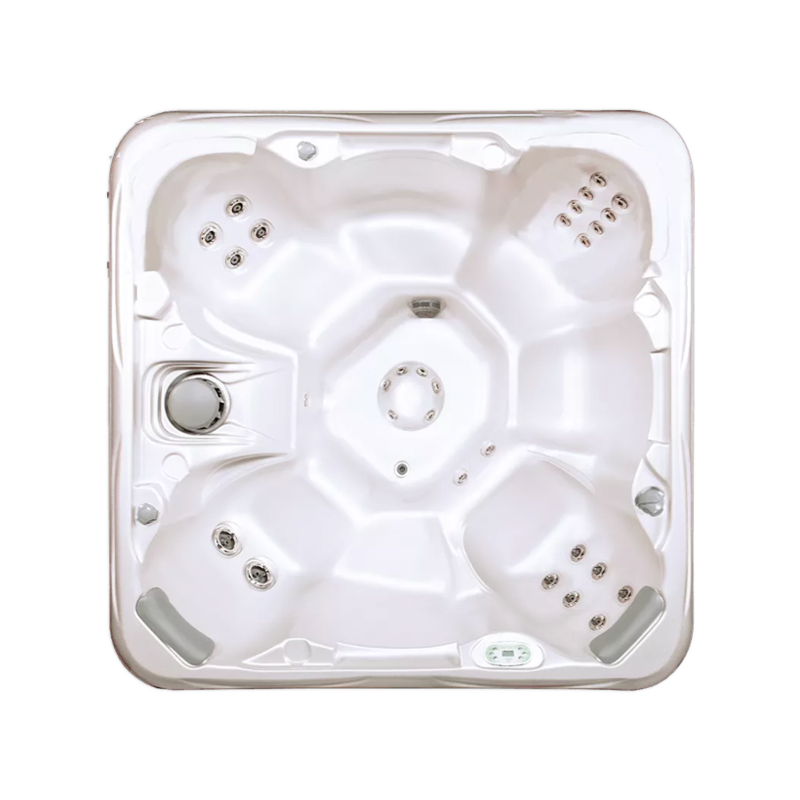 THE COVANA HOT TUB COVER is Your Key to Happiness! 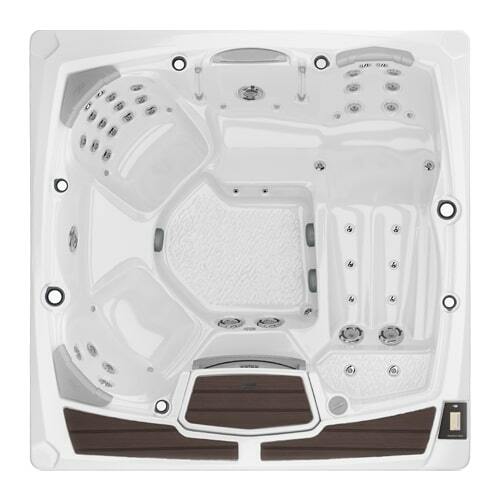 Explore the technology and innovation behind our products. 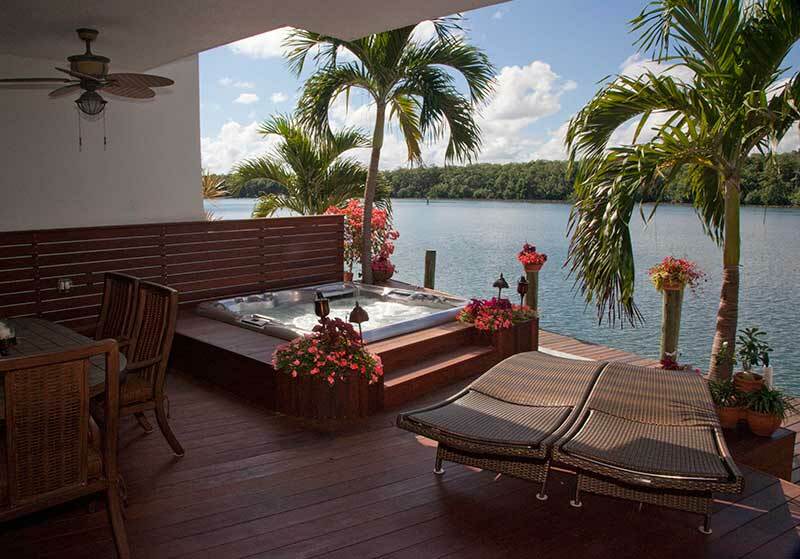 Building a strong worldwide reputation doesn’t happen overnight. 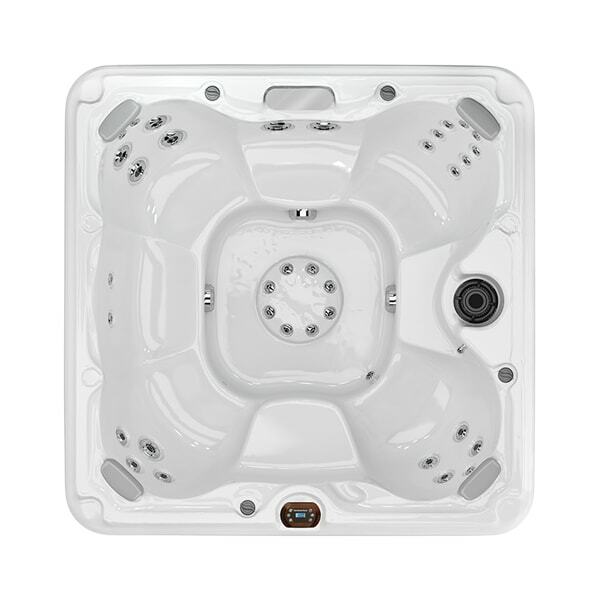 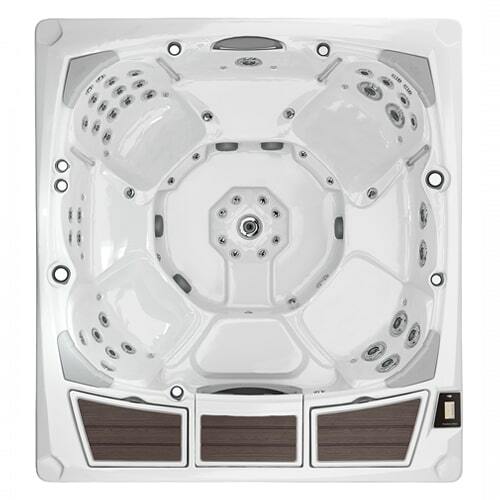 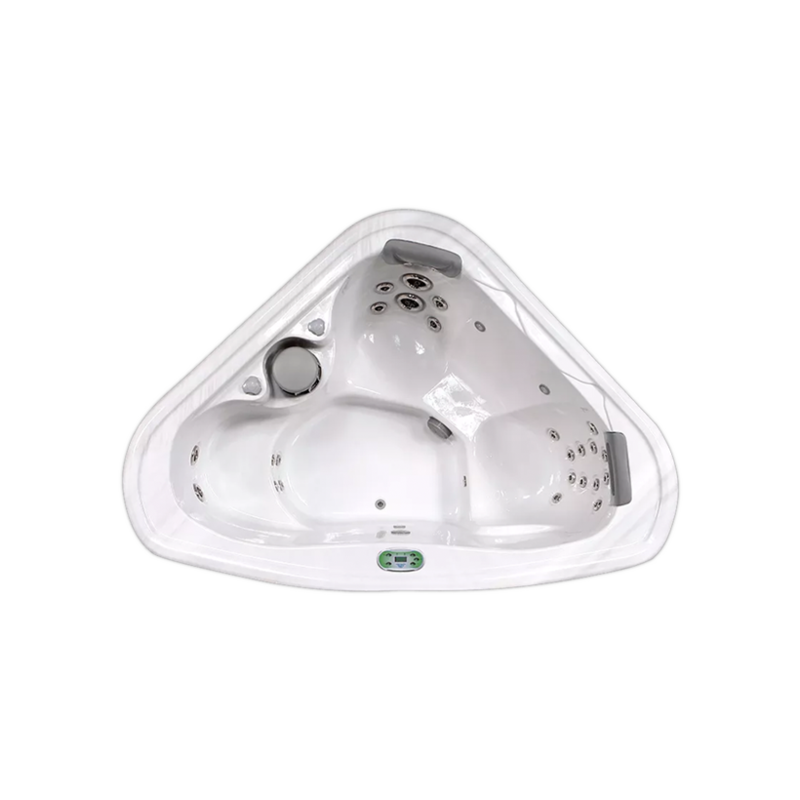 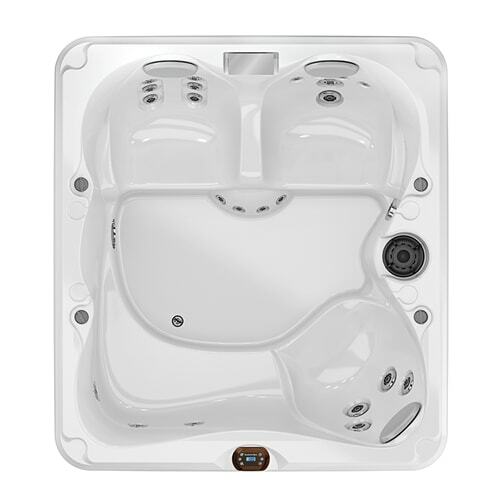 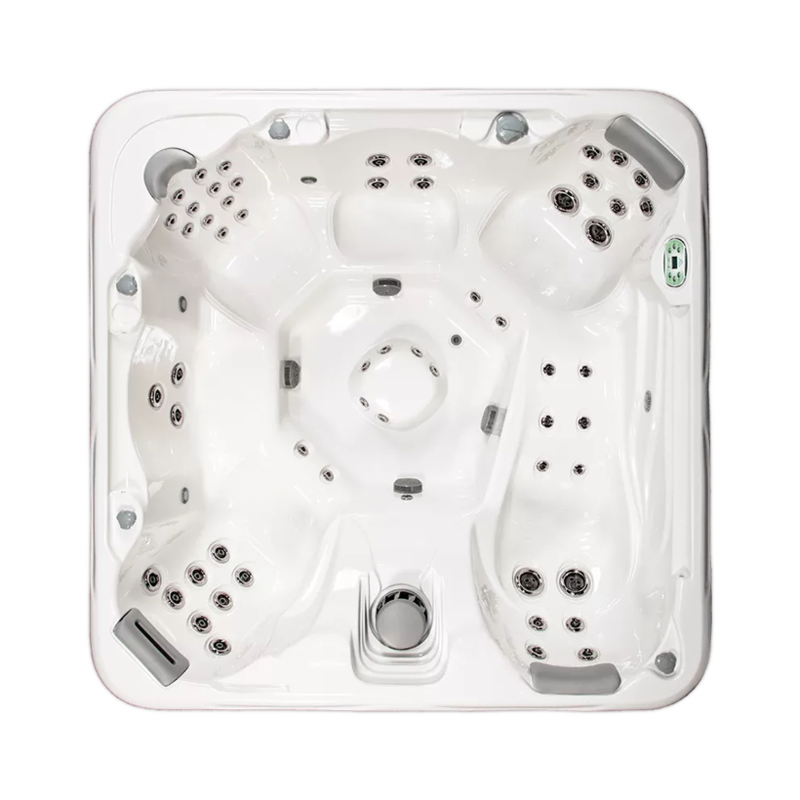 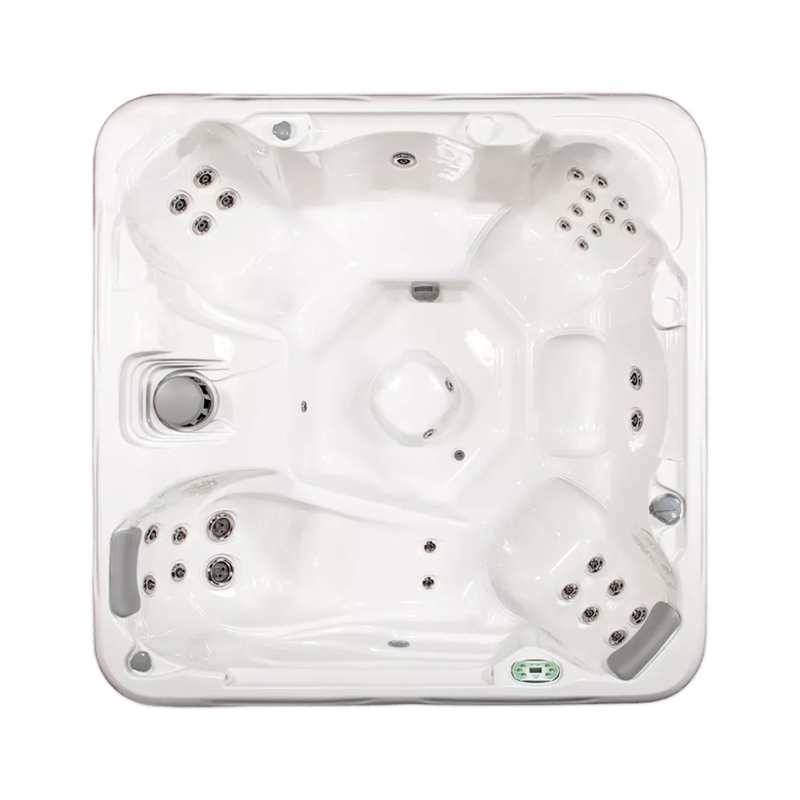 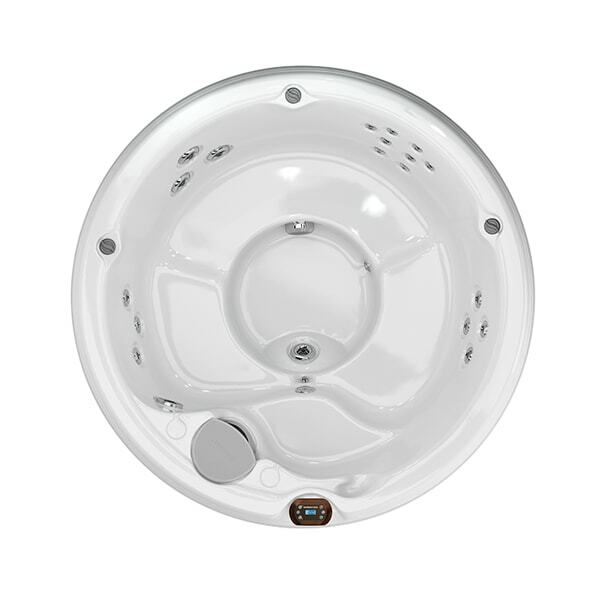 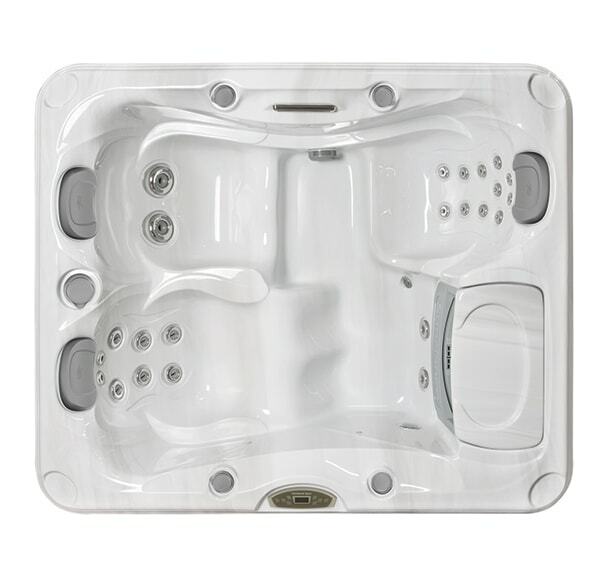 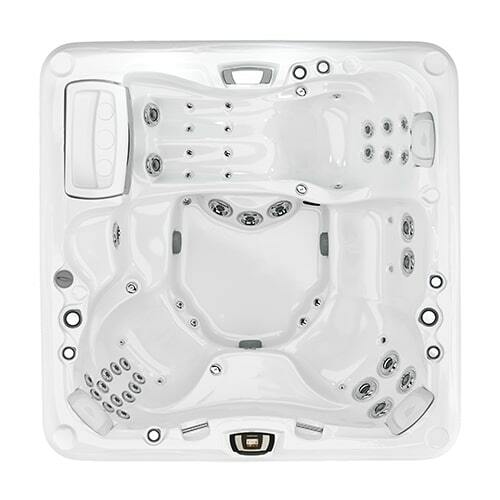 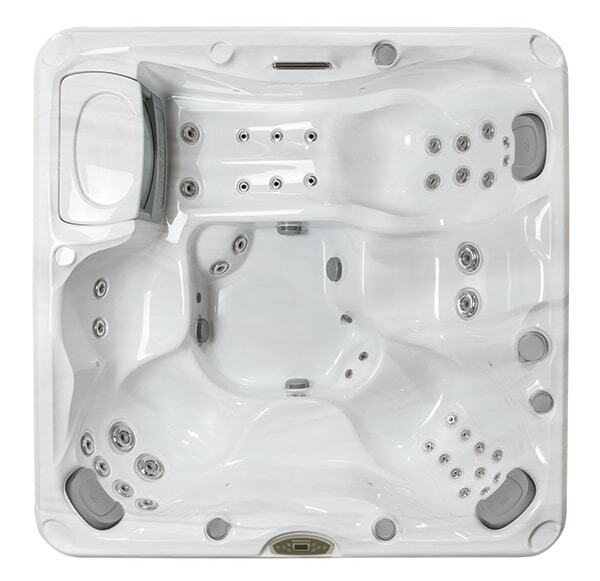 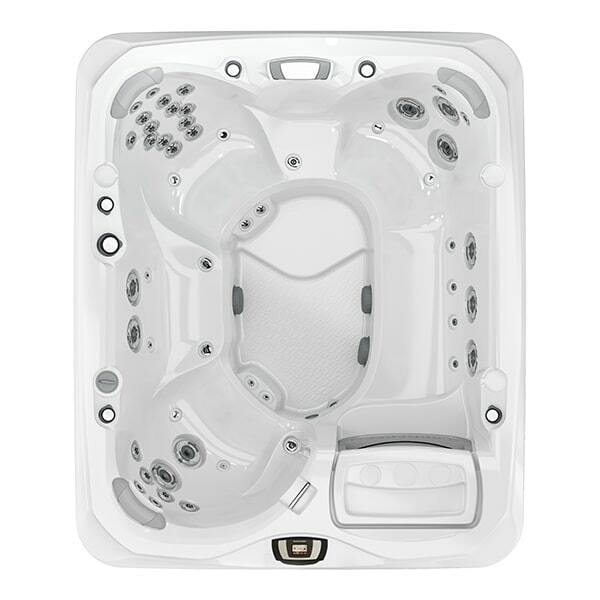 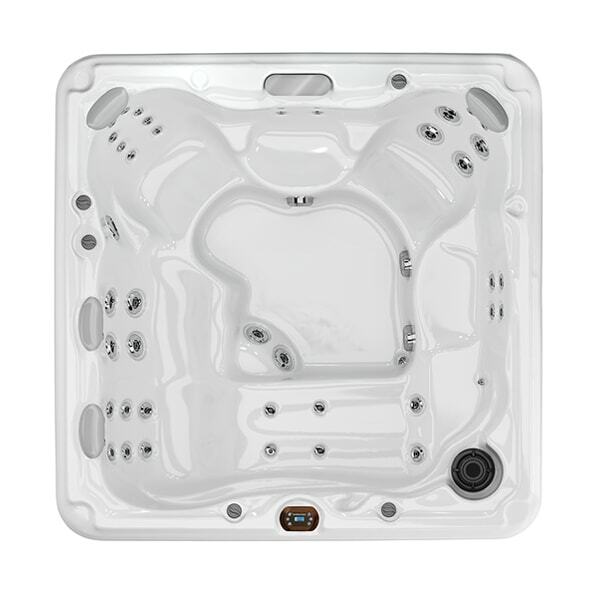 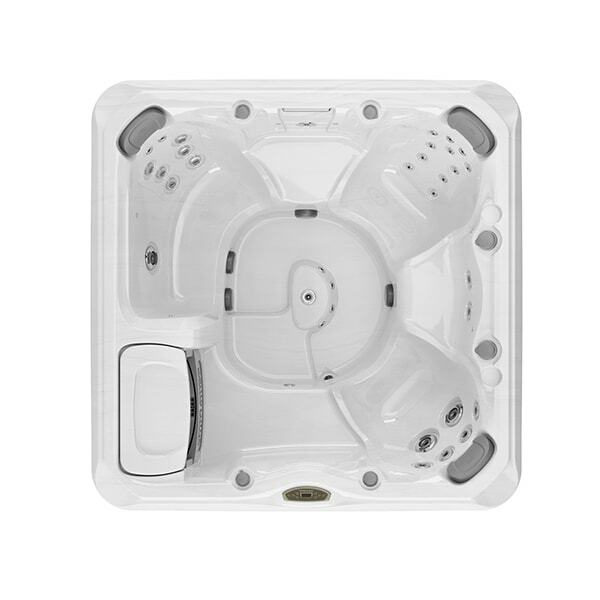 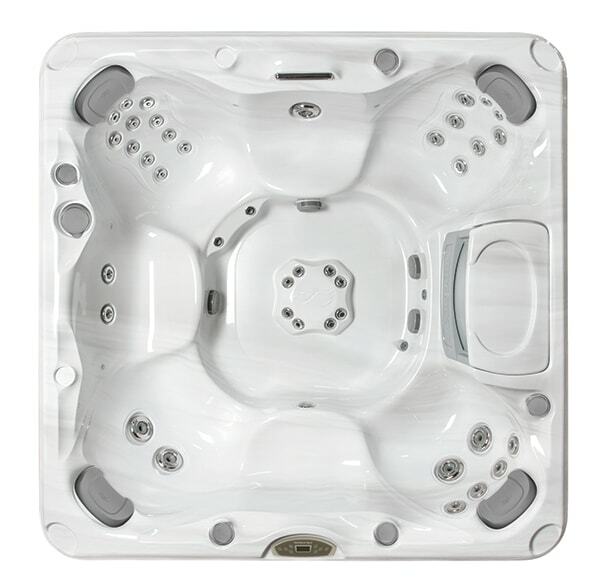 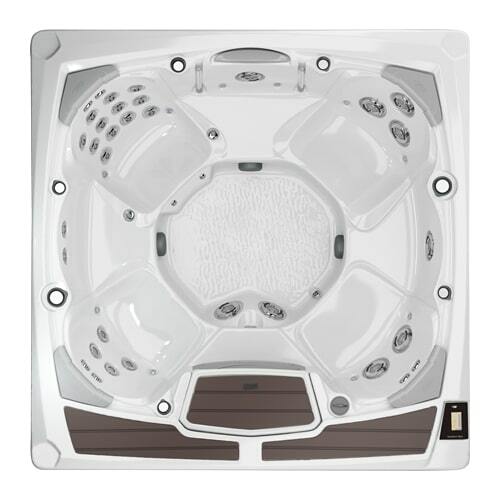 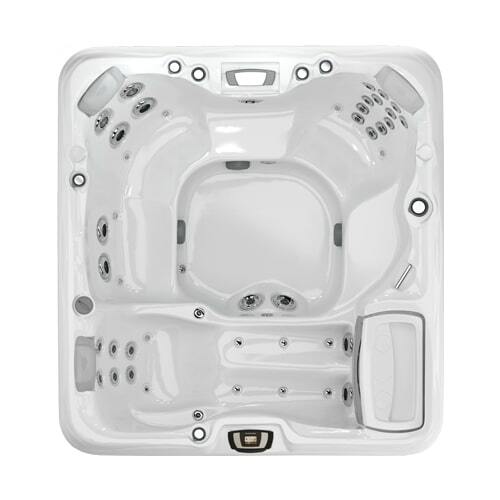 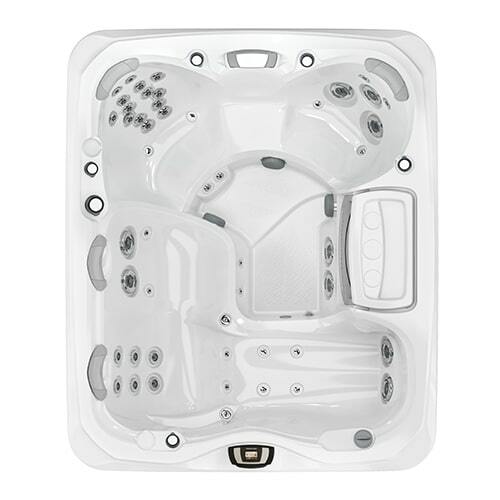 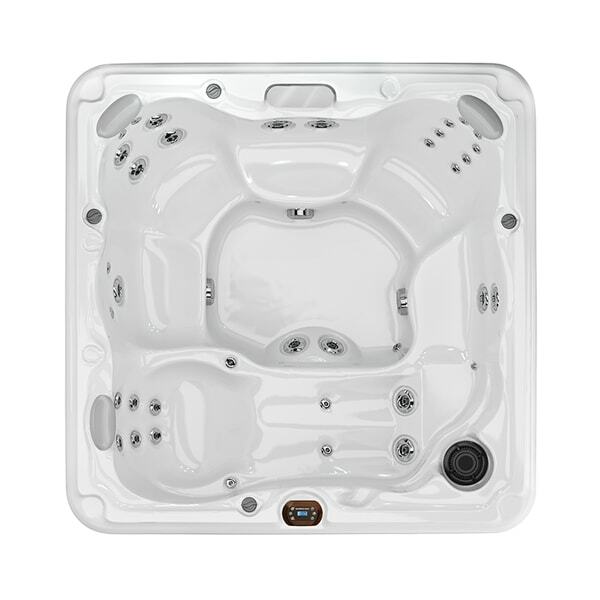 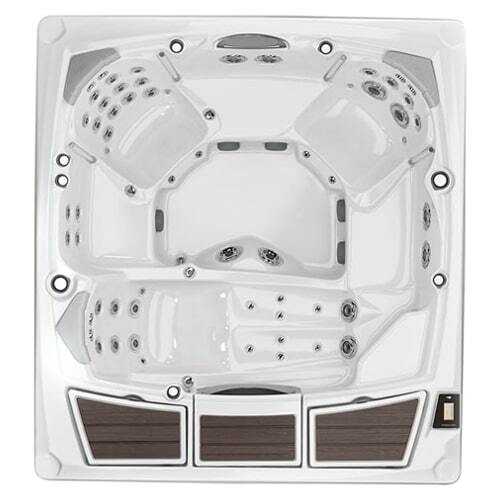 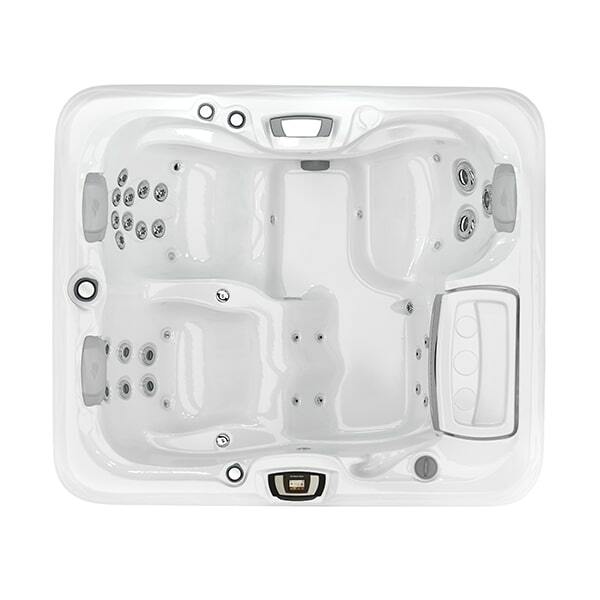 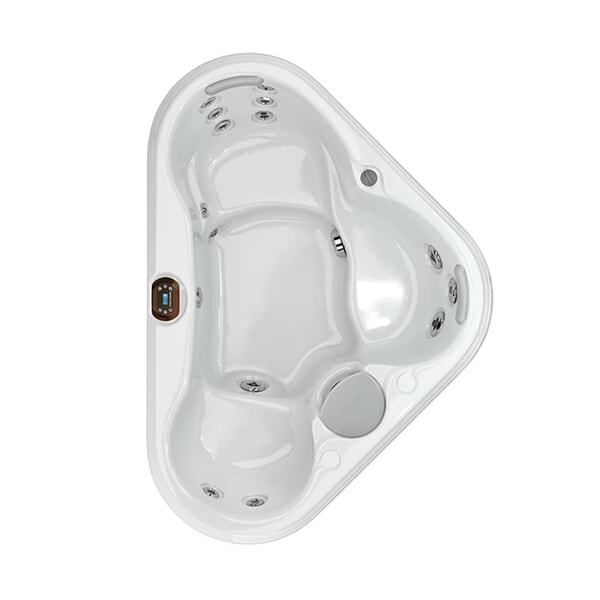 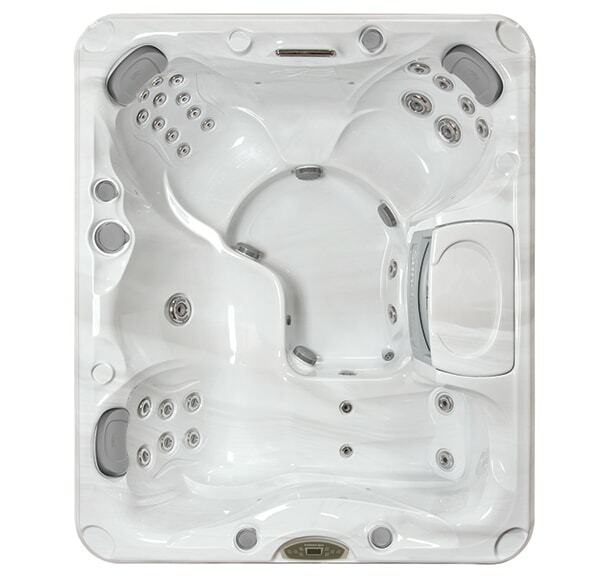 The Sundance® Spas brand has relentlessly utilized modern technology to pioneer the hot tub industry. 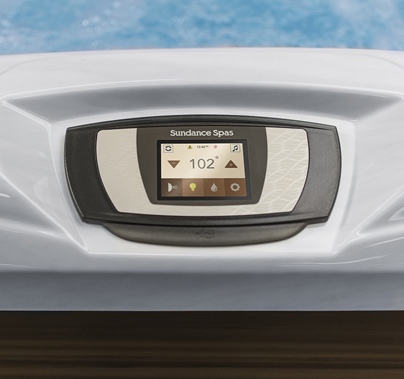 For over 35 years now, Sundance® Spas has built a reputation for excellence that has spread across the globe. 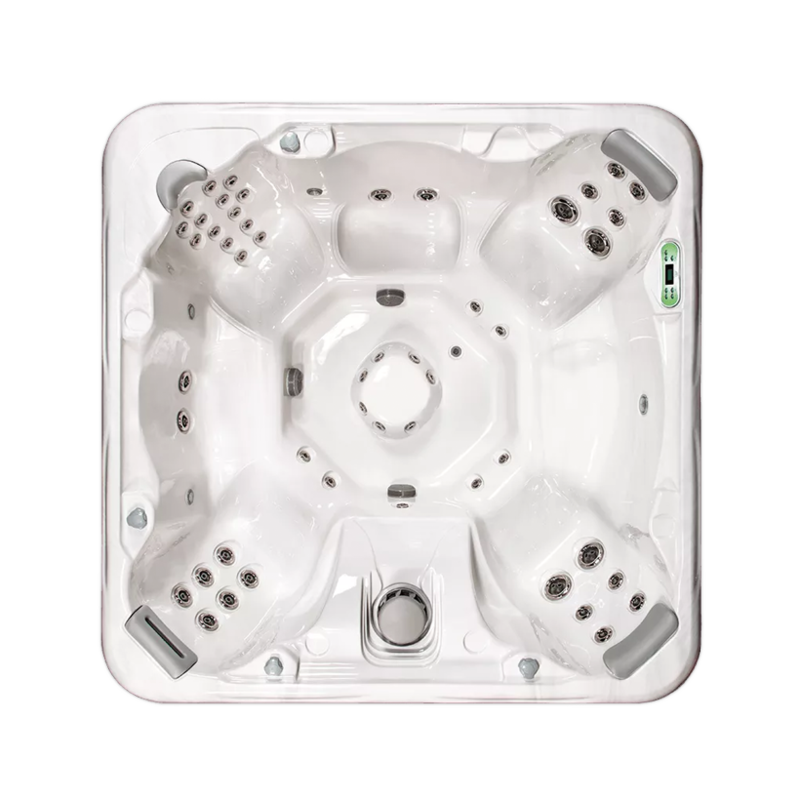 These top-tier hot tubs offer an energy-efficient experience and are fully-equipped with superior features that promote healing and relaxation. 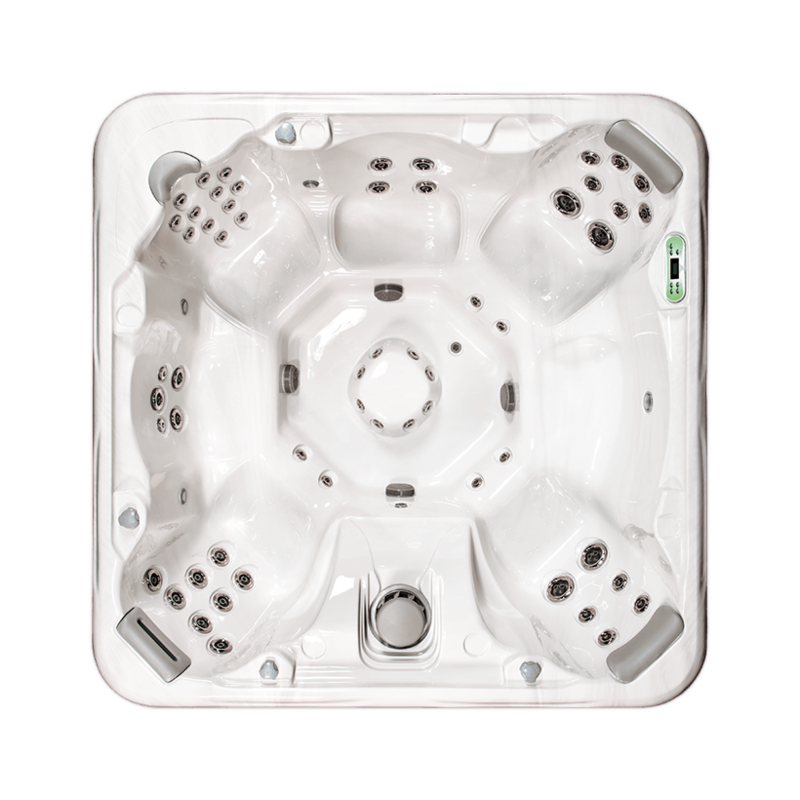 Engage in a therapeutic experience from the comfort of your backyard, as you indulge in the beauty of nature. 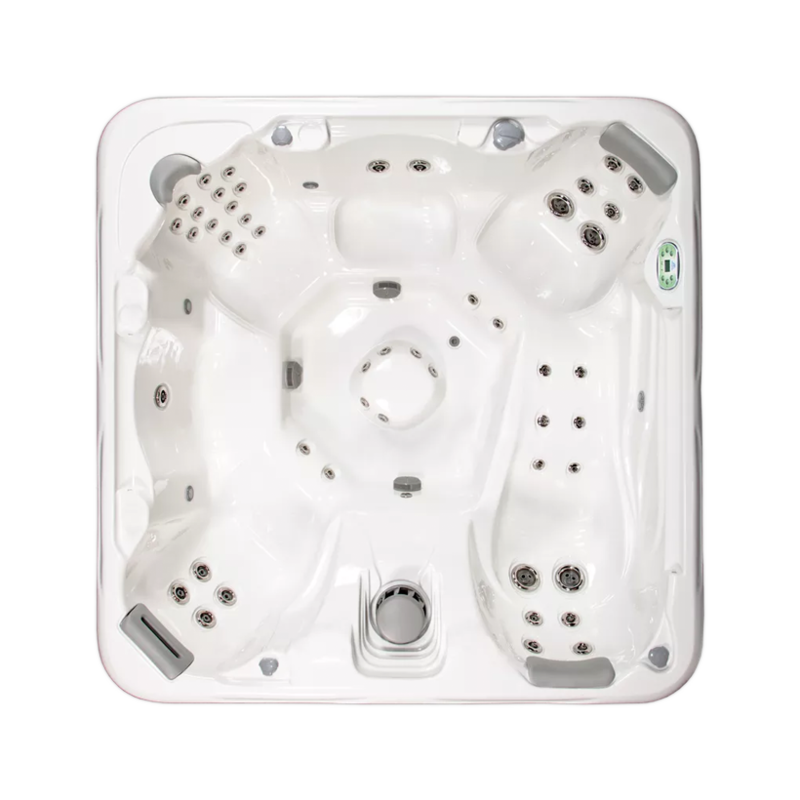 You can gaze up at the starry night sky as the powerful jets and crystal-clear water help you unwind and heal at the end of a long day. 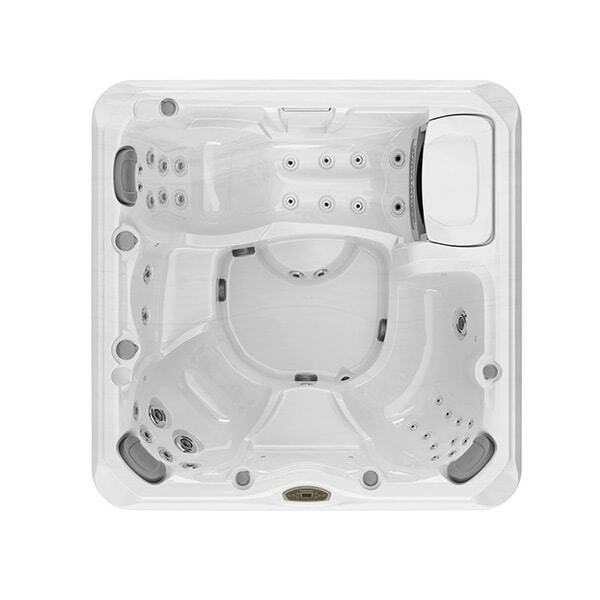 That’s because Sundance® Spas are designed and manufactured with one thing in mind: your best health. 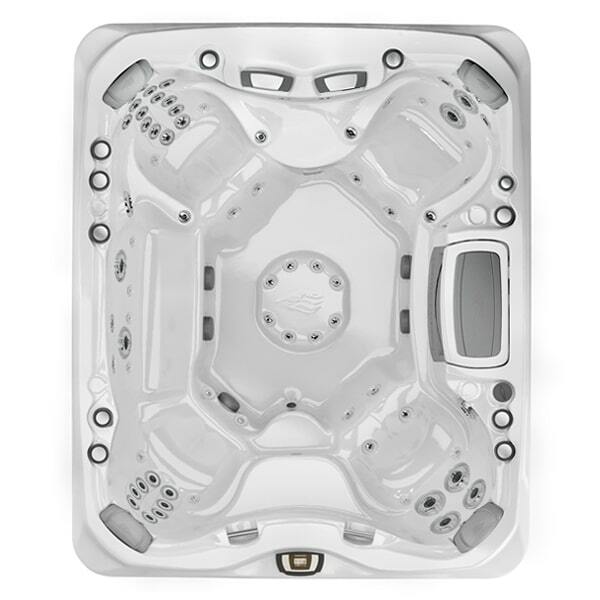 Ask us about our wide variety of models so we can find the perfect one for you and your family. 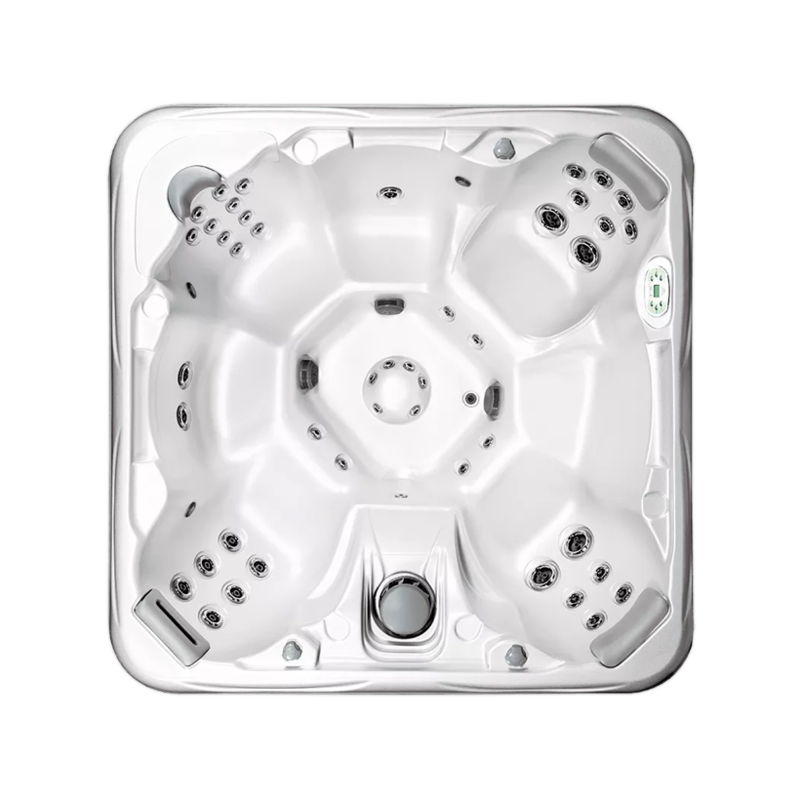 Artesian Spas™ are built to world-class standards of quality that are known around the world. 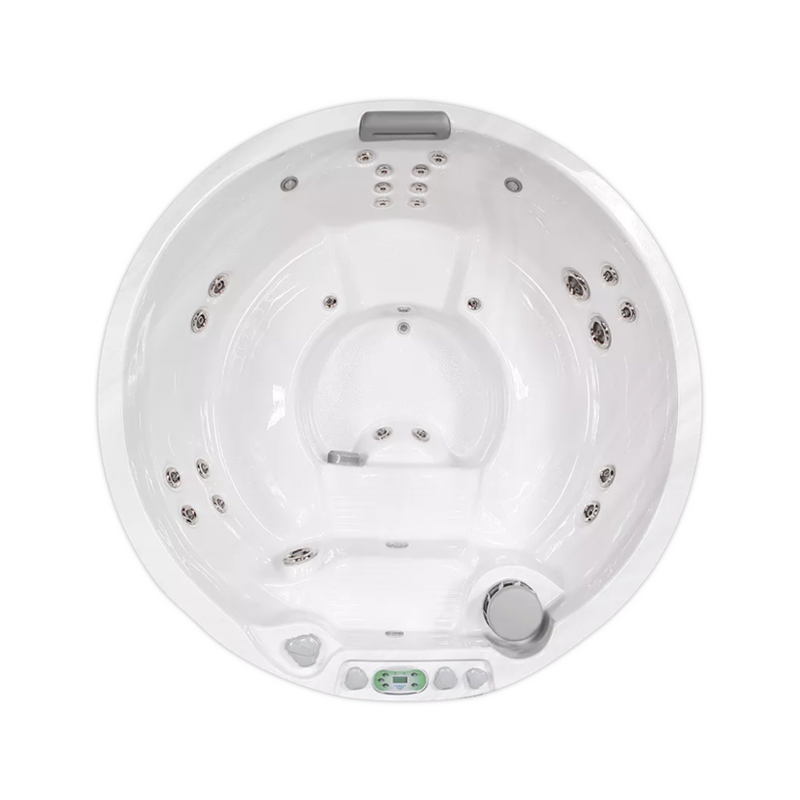 Whether you choose our Deluxe or Standard spa, you can be sure you will feel the mental and physical benefits of hydrotherapy as it washes away the stress of everyday living. 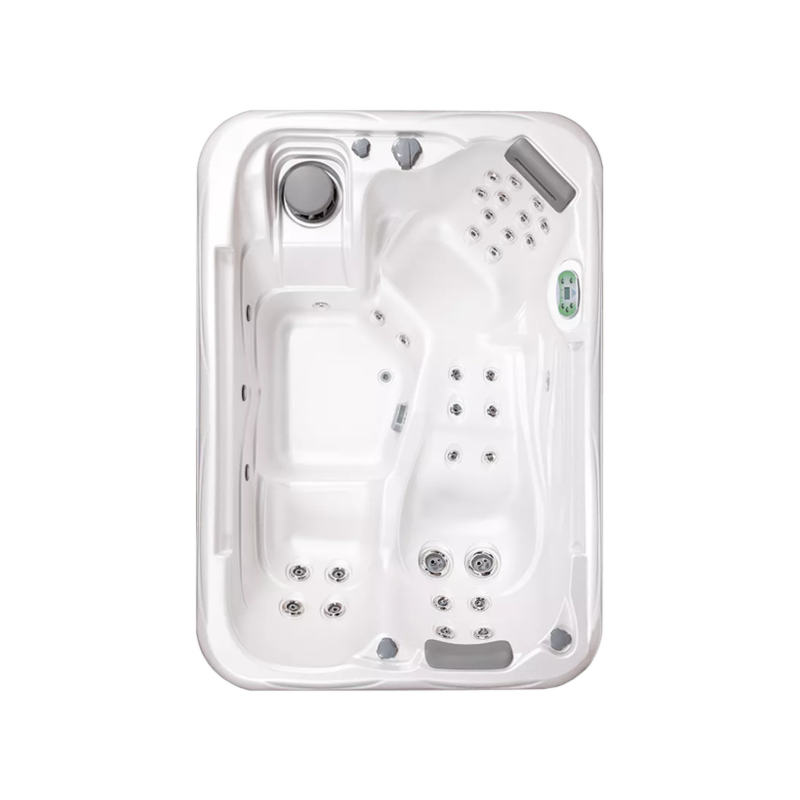 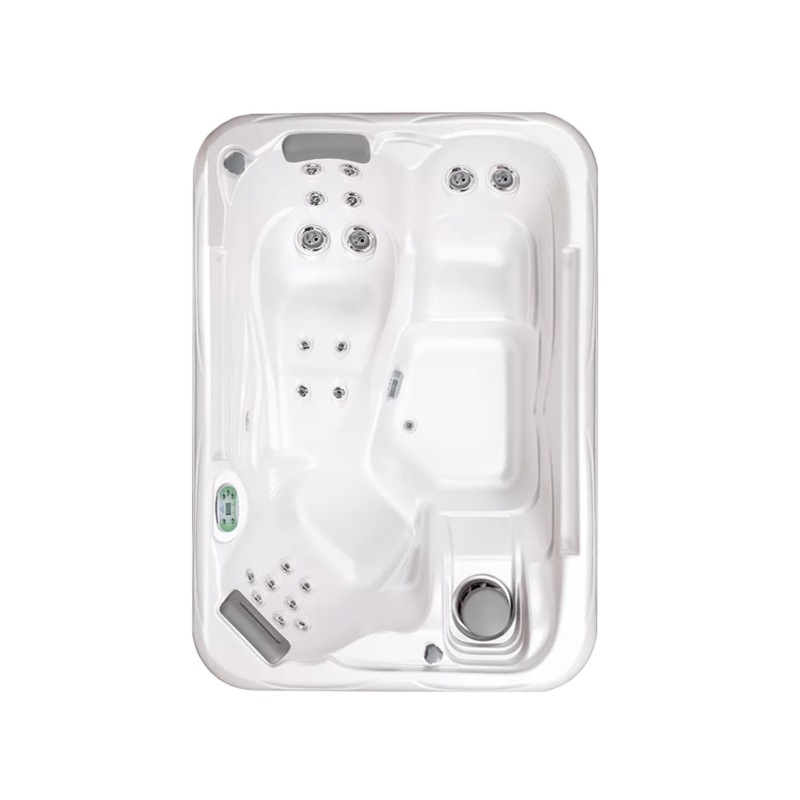 Designed with an ideal combination of innovative engineering and artistry, our South Seas collection spas are in a class of their own. 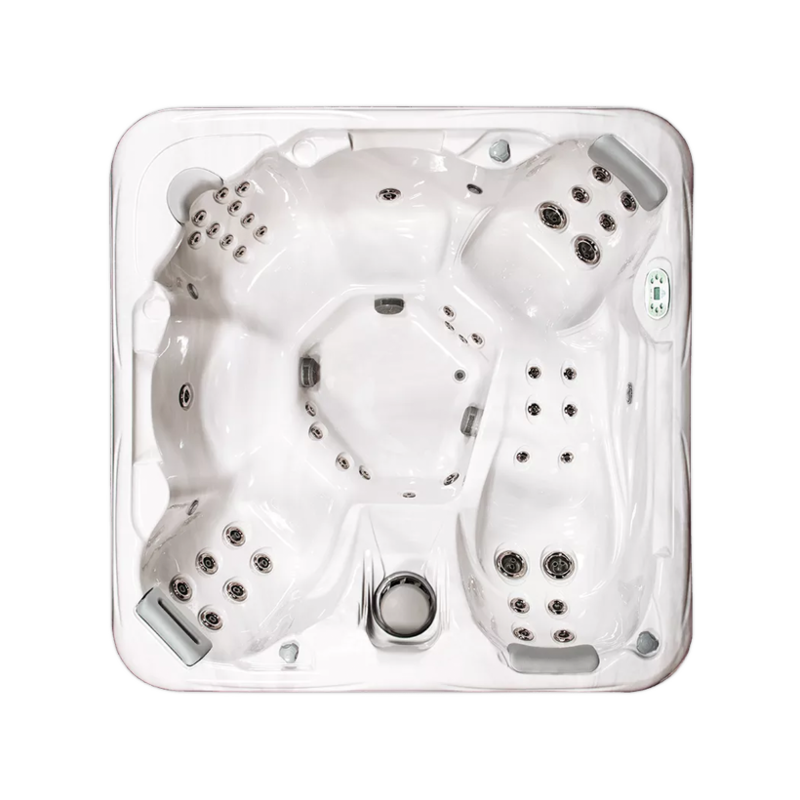 Each moment that you enjoy in a South Seas Spa can improve your quality of life with hydrotherapy. 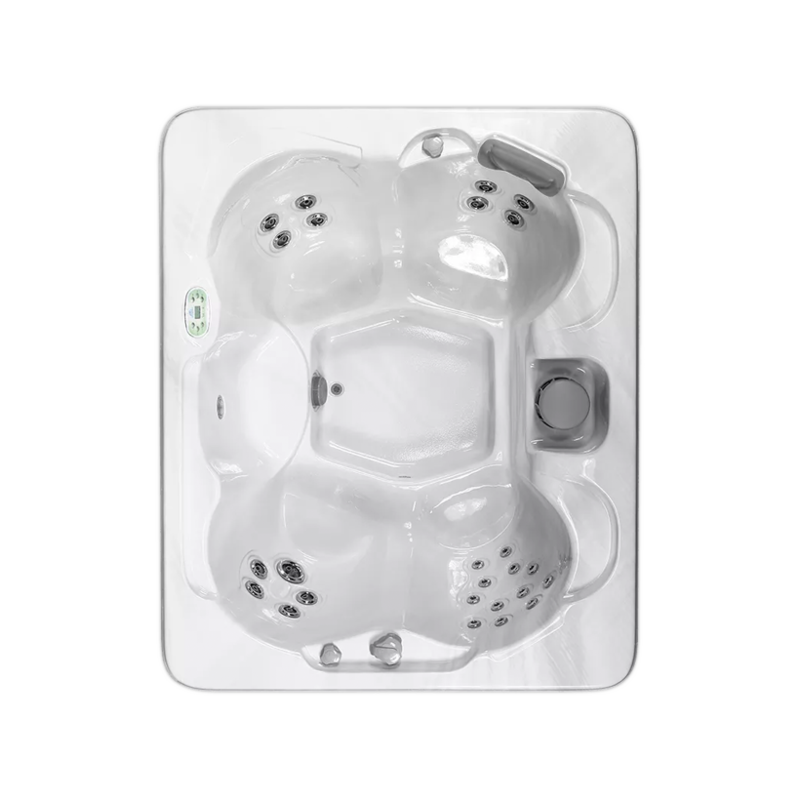 This age-old form of healing and stress relief is based on three simple principles: heat, buoyancy, and water movement. 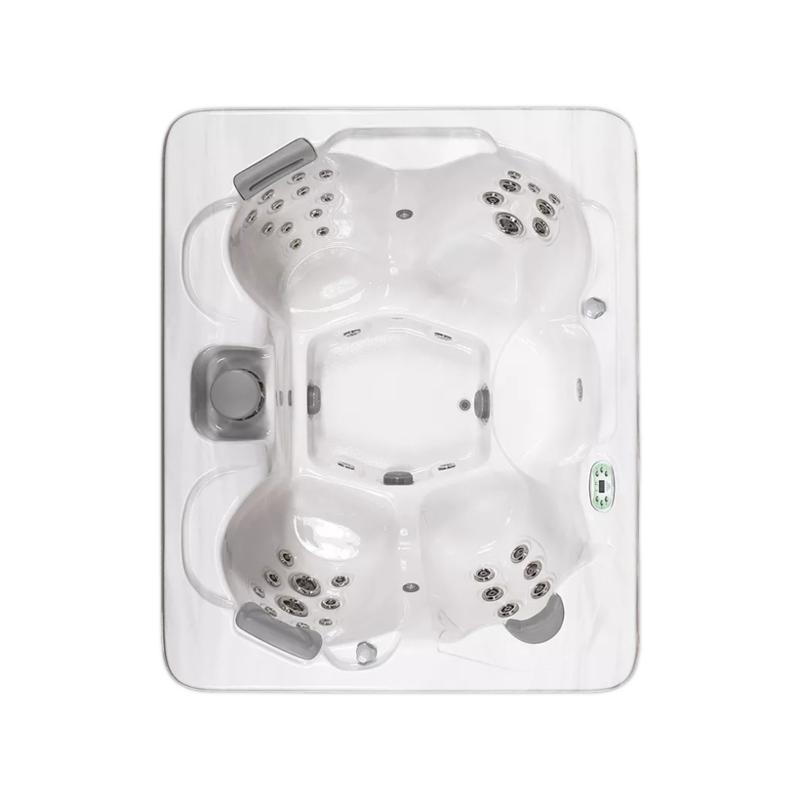 Hydrotherapy is an unparalleled method of relieving stress and stress-related conditions. 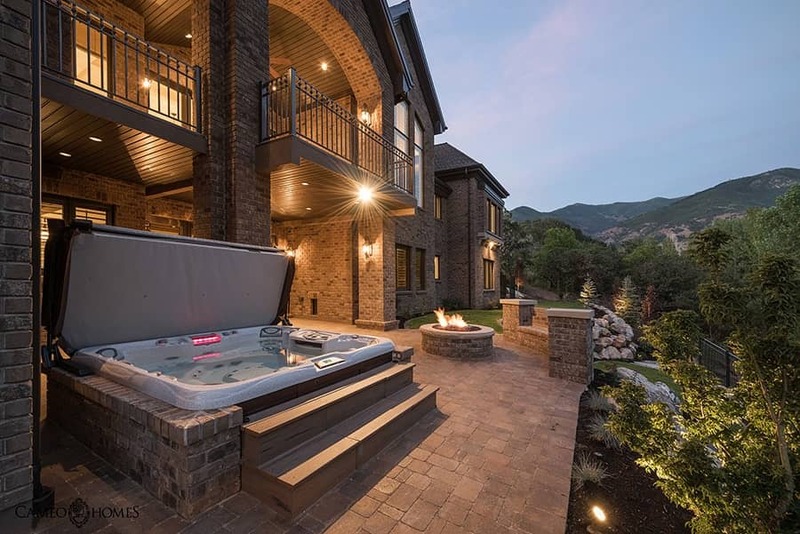 Have you ever witnessed a truly magical backyard retreat and wished it were your own? 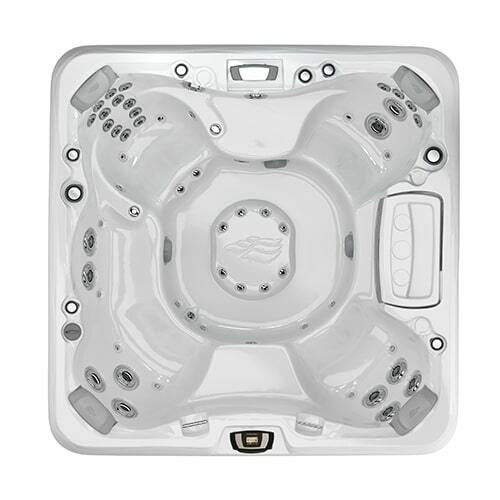 With help from our experts, that’s a possibility. 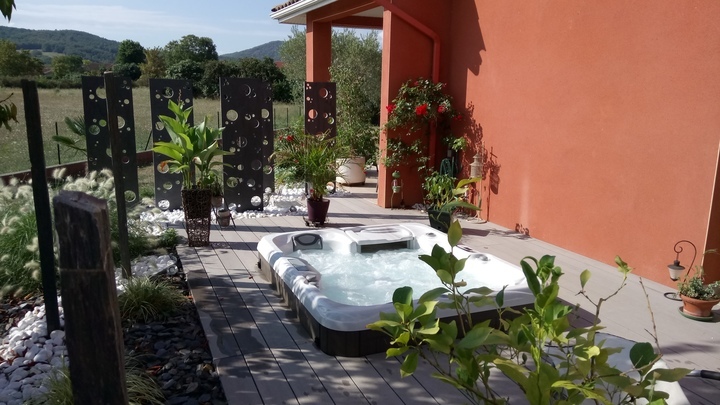 Browse our backyard installation gallery for inspiration. 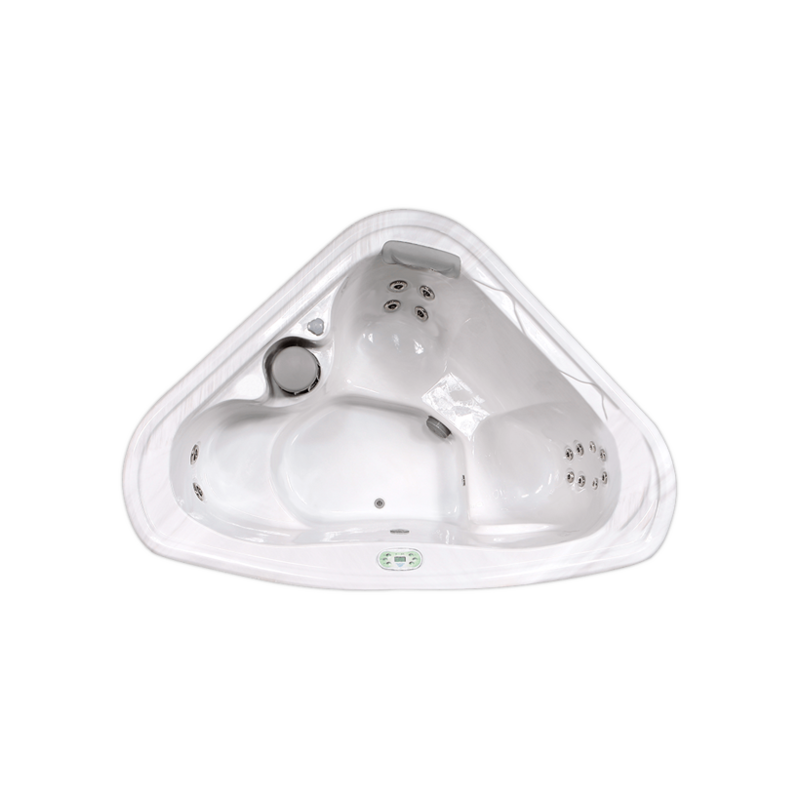 Our products offer so much more than just hot water. 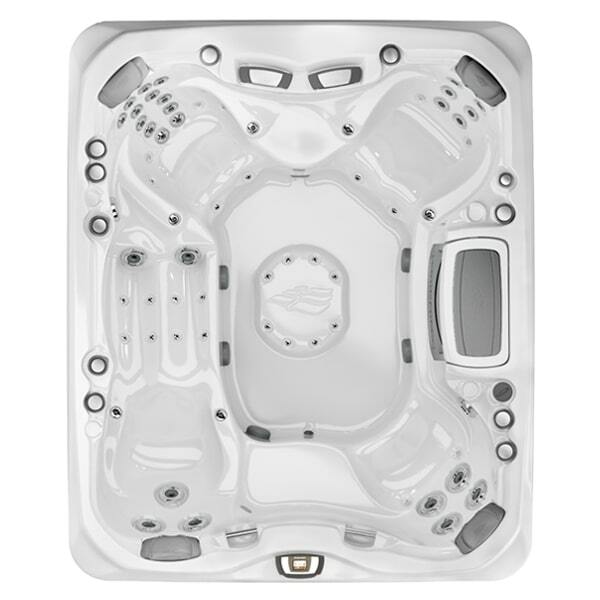 Explore the systems that are designed with your best interests in mind. 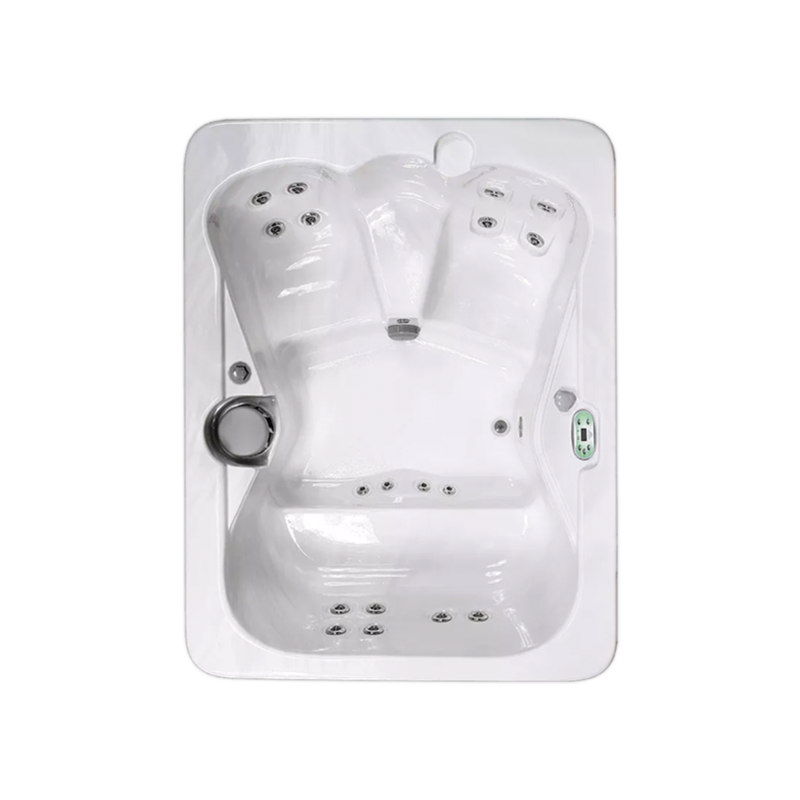 Learn how a high-performance hot tub can help improve your overall health and wellness with water-based therapy. 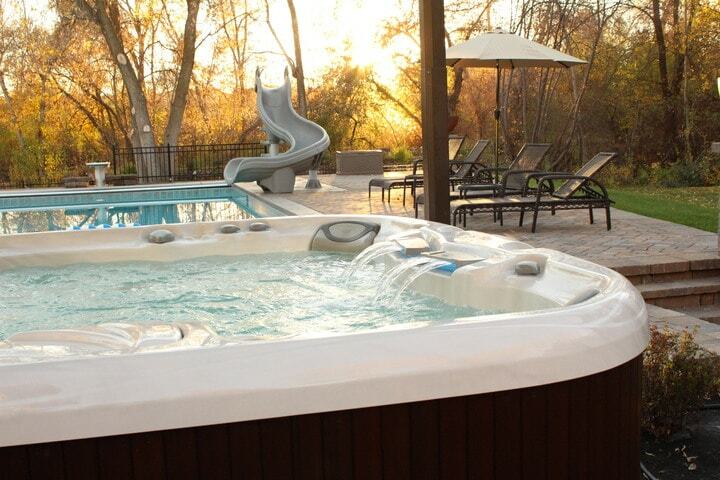 Fall in love with your backyard again. 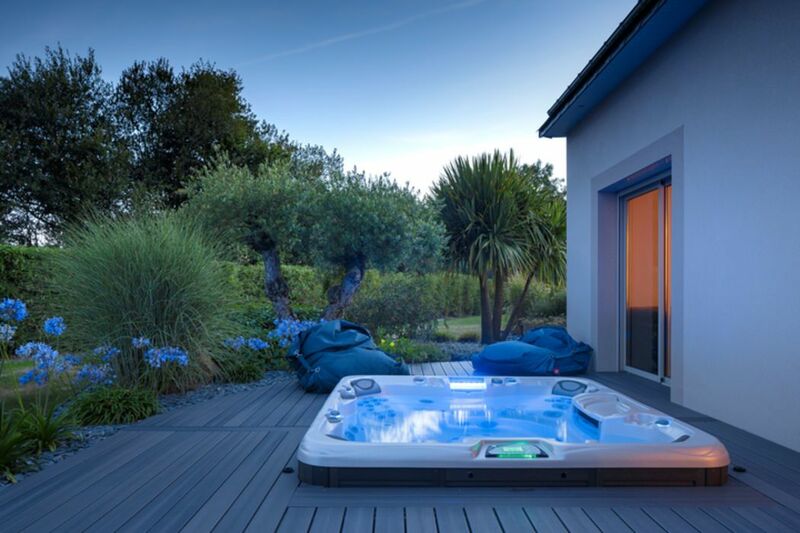 Learn how you can create a jaw-dropping outdoor oasis in your own backyard. 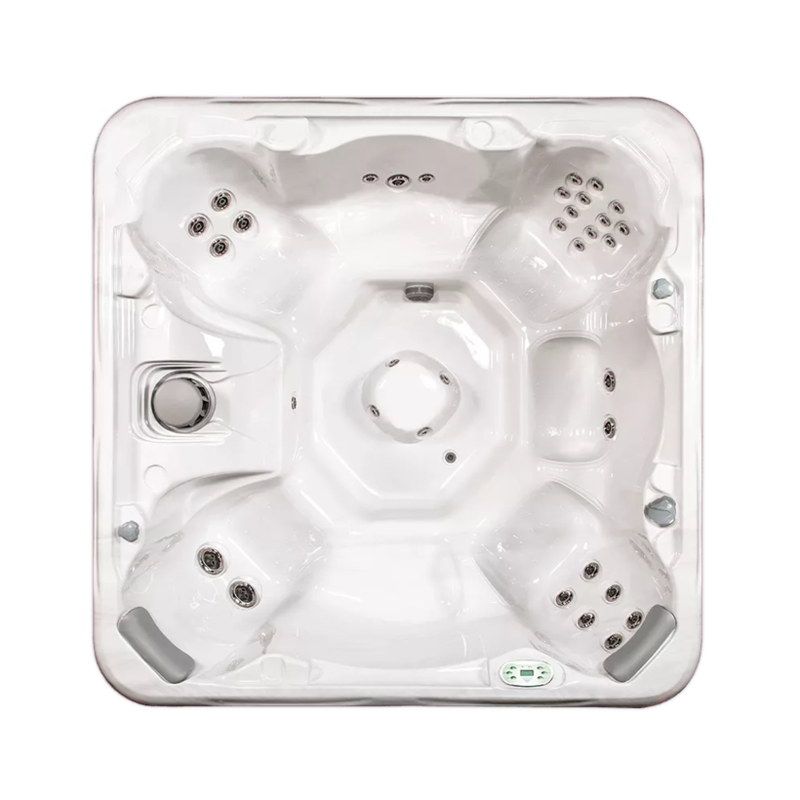 Your hot tub experience just wouldn’t be complete without the best features in the business. 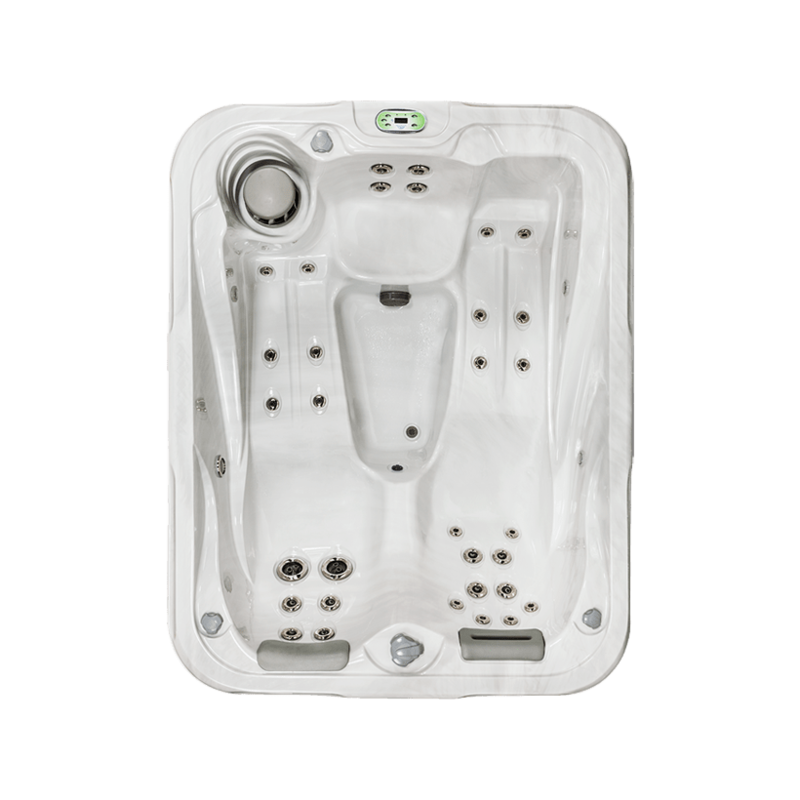 Learn about seats, jets, purification, and more! 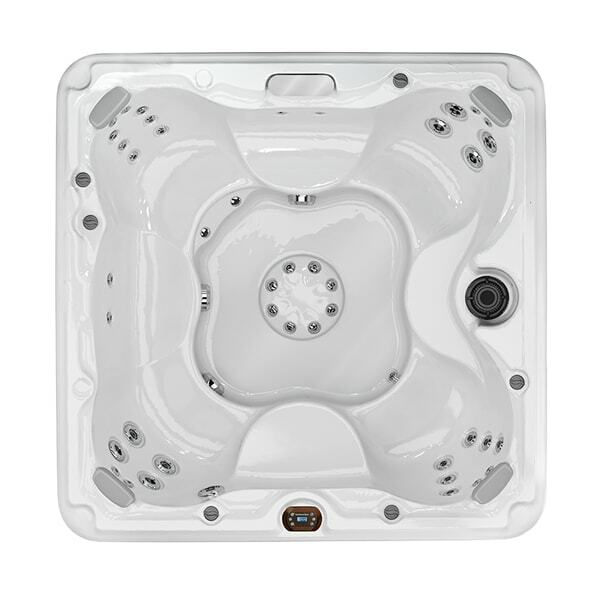 At Pool Brite, we put your needs first. 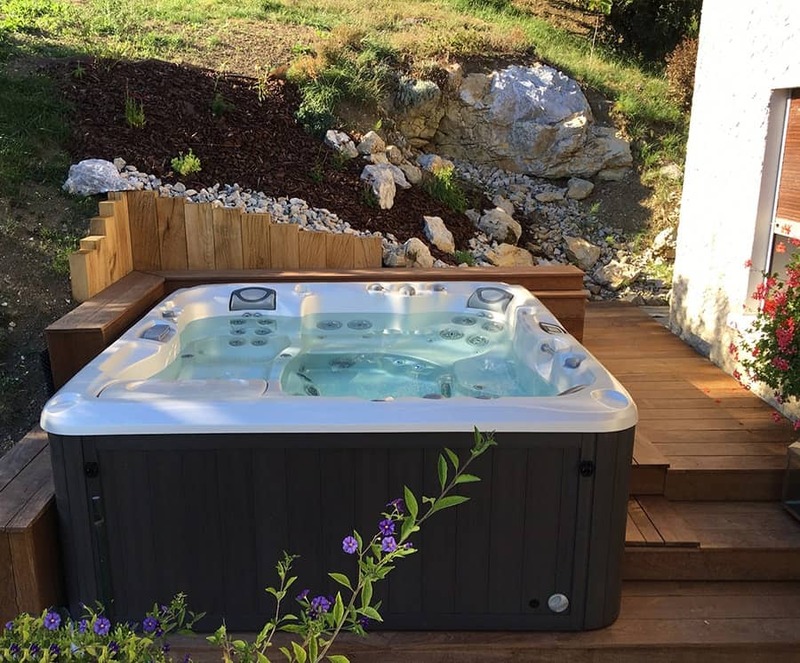 Our team of highly-trained and welcoming staff can help you determine exactly what you’re looking for in backyard recreation. 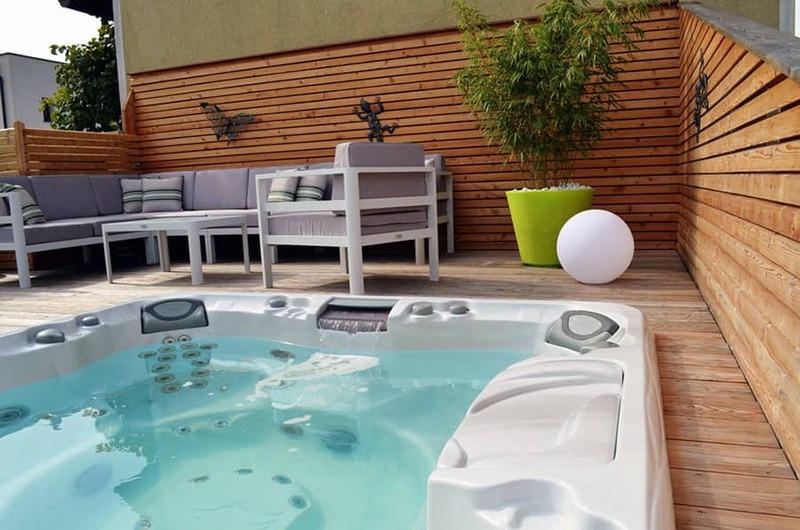 Regardless if you’re looking for a spa to entertain all your family and friends, or a system that can help create an intimate atmosphere for you and your closest loved ones – our experts can help. 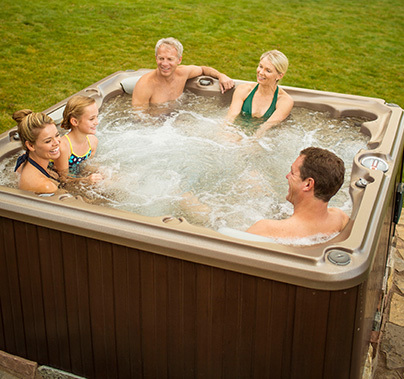 Our certified team of backyard living specialists know Sundance® Spas and Artesian Spas™ inside and out, which is exactly why Pool Brite has become a local leader throughout Western New York. 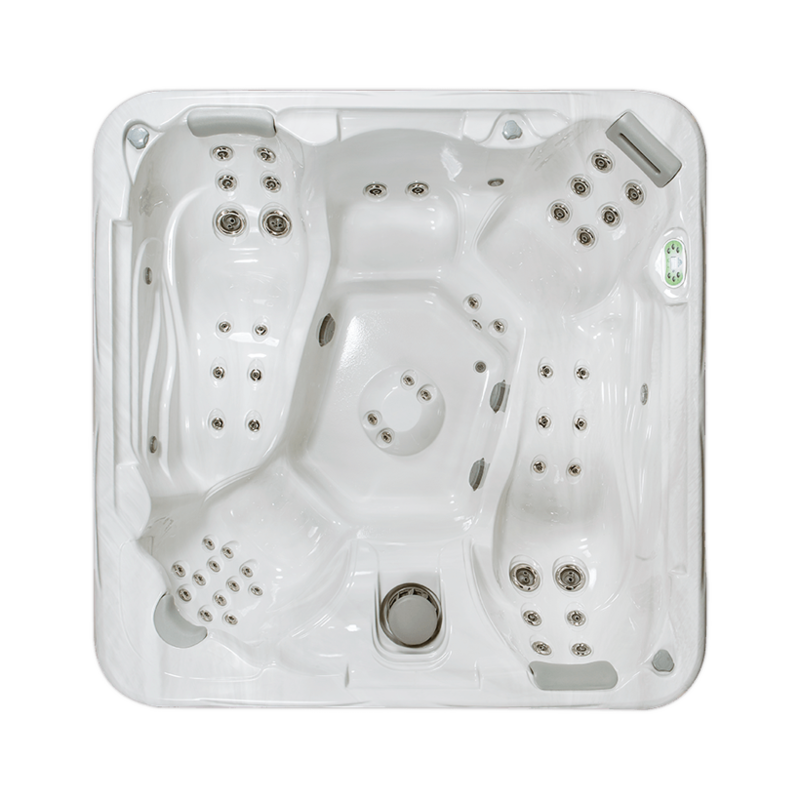 For over 25 years, our family-owned and operated business has catered to the needs and desires of every customer that’s walked through the front door. 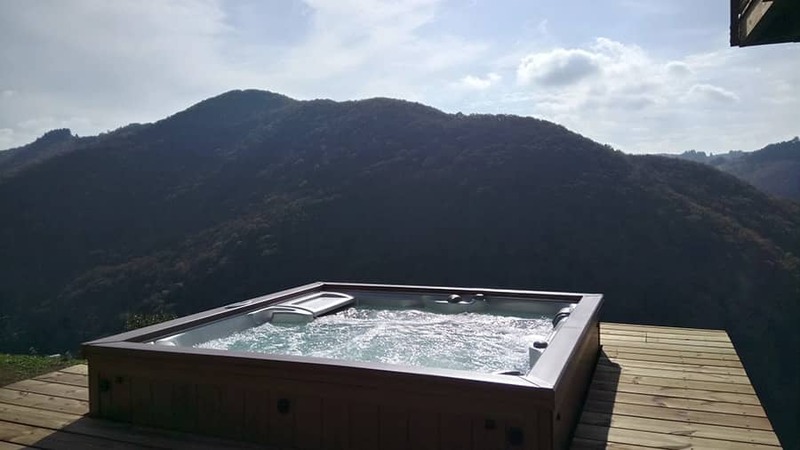 Will you be next? 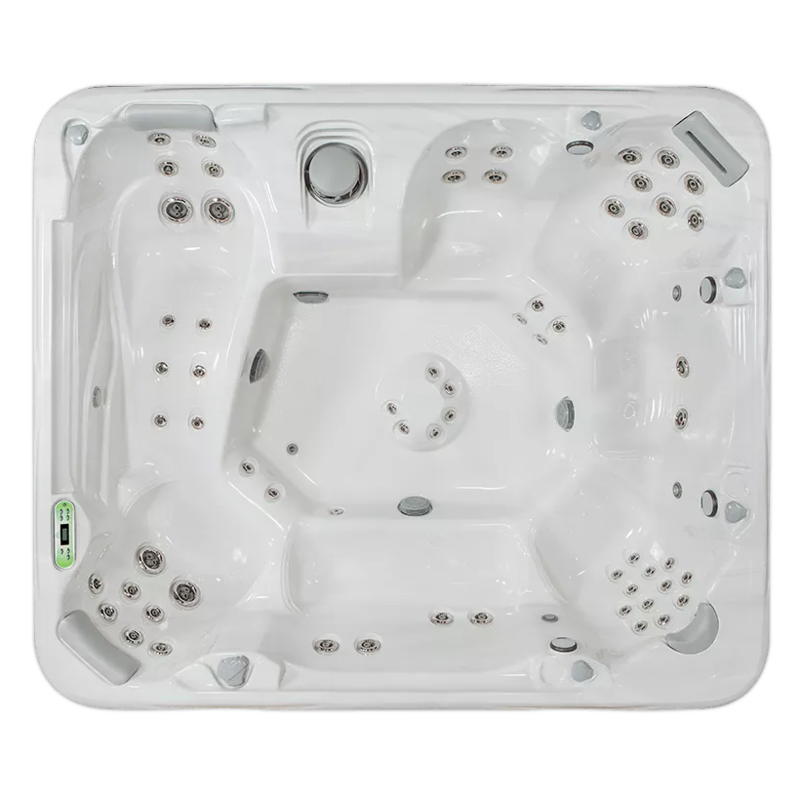 Learn more about our products and services available at Pool Brite in Amherst, NY.